Unpolished interior for superior results. 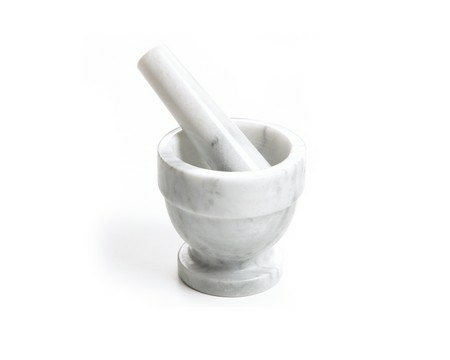 Handy for blending spice mixtures or rubs. Measures 4".